Based on the past U.S. response to major provocations by North Korea, look for a show of force from the U.S. military, in conjunction with regional partners, in coming days. This could include a fly-over of the Korean Peninsula with nuclear-capable bombers, as well as joint training exercises. 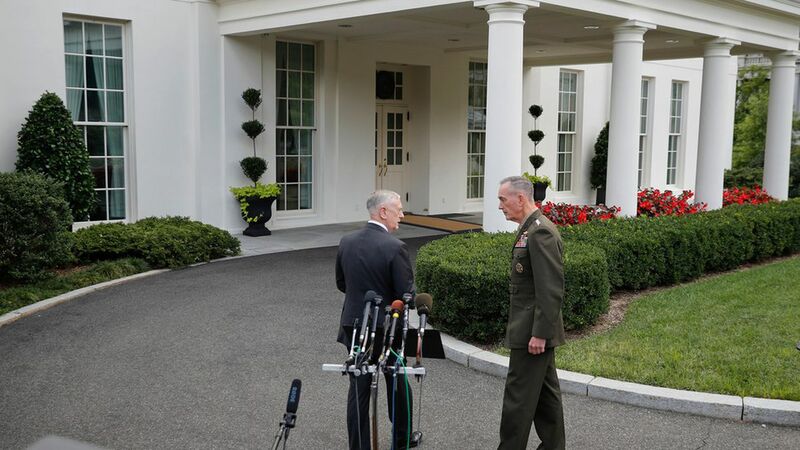 SecDef Jim Mattis set the tone with his stern statement at the White House: "We have many military options, and the President wanted to be briefed on each one of them. ... Any threat to the United States, or its territories – including Guam – or our allies will be met with a massive military response." Trump used cliffhanger language when asked, as he left church, if he plans to attack North Korea: "We'll see." 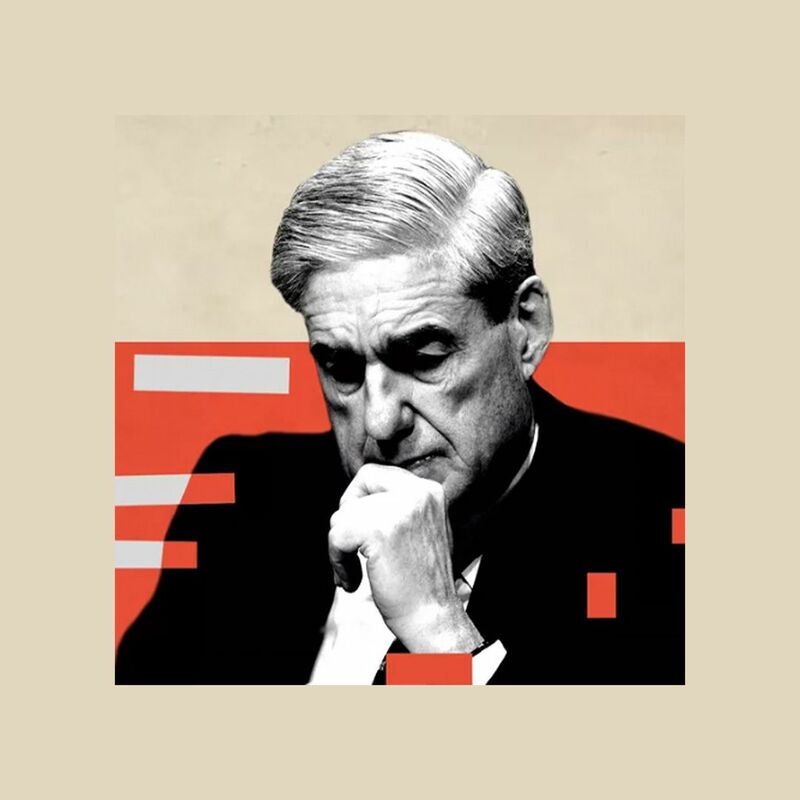 "[T]he crisis lays bare how his trade agenda — the bedrock of his economic populist campaign in 2016 — is increasingly at odds with the security agenda he has pursued as president. It is largely a problem of Mr. Trump's own making. Unlike several of his predecessors, who were able to press countries on trade issues while cooperating with them on security, Mr. Trump has explicitly linked the two, painting himself into a corner." Ian Bremmer, president and founder of Eurasia Group, emails: "trump's lack of foreign policy experience is coming to roost ... if there's a winner here so far, it's kim jong un. there's a reason that much more capable democrat and republican presidents have kicked this issue to their successors." CFR President Richard Haass, author of "A World in Disarray," said Mattis' language ("threat" rather than "capability") suggests the U.S. is focused on a preemptive response (against a threat deemed to be imminent), rather than a preventive attack, "something that would be unacceptable to many Americans and to South Korea." Haass II: "Preemption ... would place the onus on NK not to do something that would trigger a preemptive strike [put missiles on alert, or launch them] rather than on us to undertake a preventive, bolt out of the blue attack." Ned Price, a CIA alumnus and National Security Council spokesman under Obama: "[Y]ou see the pieces of a whole-of-government diplomatic response coming together." But Price said Trump personally "played right into Pyongyang's hands by creating daylight between our partners," South Korea. Be smart: In Trump's hawkish spontaneity and his administration's more deliberate response, we see this White House's enduring tension: Top aides try to erect guardrails around a president who resists them. Until now, the stakes have been smaller. Now? We'll see.